A professor retires, prompting a modest ceremony which is attended by his immediate family. During the event, he announces that he intends to divorce his wife, which comes as a surprise to his brood, not to mention their shellshocked mother. When heavy snowfall grinds transportation to a halt in the area, they must all stay together and deal with these revelations in a cramped apartment as they seek shelter from the cold winter. While one might assume that the retired patriarch would the central force of Kim Dae-hwan's drama, it turns out that his wife is the one who drives most of the drama in the family. Reflecting some common characteristics in Korea, the father is quiet, offering little explanation for his actions and wordlessly letting others do things for him. Similarly, the mother resembles many Korean matriarchs as her abrasive nature gets on people nerves. While the father's actions create tension, it's the mother's behaviour that acts as a vent for the family's frustration. The divide between these parental figures is where the story takes place and veteran actors Moon Chang-kil, as the father, and Lee Young-ran, as the mother, ably rise up to task, playing characters that are familiar, flawed and yet utterly empathetic. Filling in the dramatic chasm between these figures are equally strong performances from Kim Min-hyeuk, Lee Sang-hee and Hur Jae-won. Early on, the family disembark a minivan to walk the remaining way back to their home in the blizzard. Shot statically from a distance, they walk sombrely in single file, like rolling dots on the horizon, in a frame that is, far all intents and purposes, black and white. Towards the end of the fillm, following the conclusion of two important scenes that are parallel edited, they once again find themselves as small black forms in a long shot walking away, though this time their movements are scattered and they have formed two groups. It's a simple but effective contrast and highlights the Kim's subtle use of film language, which benefits other key scenes in the film as well. Given the strong festival reception and the clutch of awards earned by Lee Yong-seung's 10 Minutes, the previous feature from the school, Dankook University's Graduate School of Cinematic Content has announced itself as an educational institution capable of producing world class feature films, much like the long-established Korean Academy of Film Arts (KAFA). While KAFA, whose films (Bleak Night, End of Animal, both 2011) are supported and distributed by CJ Entertainment, has showcased a variety of genres, the Lotte Entertainment-supported Dankook School has for the moment contained itself to intimate and realistic social dramas. 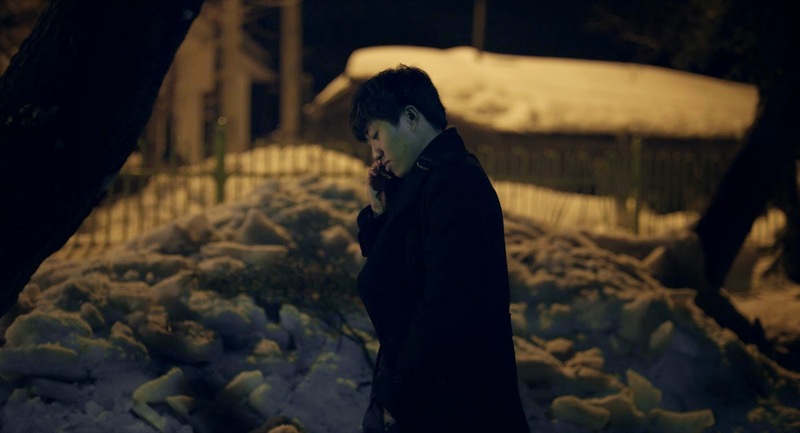 Another of those was Jang Woo-jin's A Fresh Start, which picked up the Grand Prize in Jeonju earlier this year. End of Winter boasts strong performances and an admirably restrained yet intelligent mis-en-scene. 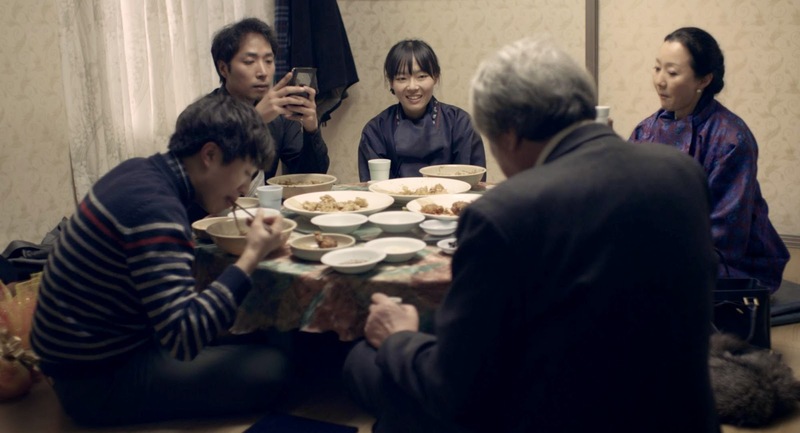 However, in its resemblance to many other Korean family dramas, such as Kim Dong-hyun's The Dinner, the closing film for last year's Busan festivities, and in its refusal to try something new, it will have trouble standing out from the pack. Kim's feature debut is an encouraging one, demonstrating his ability to tell a story and let each part of a balanced production shine at the right moment, yet one hopes that he will try his hand at something meow original during his next outing.